Courtesy of Tokyo 2020 Olympic and Paralympic Games, Tokyo Bay, Japan. The 2020 Tokyo Olympic Games (or Games of the XXXII Olympiad) will be Japan's fourth Olympics following its hosting of the 1964 Summer Games in Tokyo, the 1972 Winter Games in Sapporo, and the 1998 Winter Games in Nagano. Held between July 24th and August 9th 2020, the 2020 Tokyo Olympics are touted to be the most innovative ever organized. The 10 km marathon swim will be held in Odaiba Marine Park, a very flat-water venue with warm water (over 25°C) and no expected winds. Innovation at the 2020 Olympics may include Smart Transponders that not only track each swimmer's placing and positioning to within centimeters, but also track the athletes' fluctuating heart rates and possibly other biometrics in real-time. The Smart Transponders will be enabled due to innovative Japanese technology and Japan's own new GPS system that is expected to go online by 2018 (i.e., the quasi-zenith satellite system or QZSS). 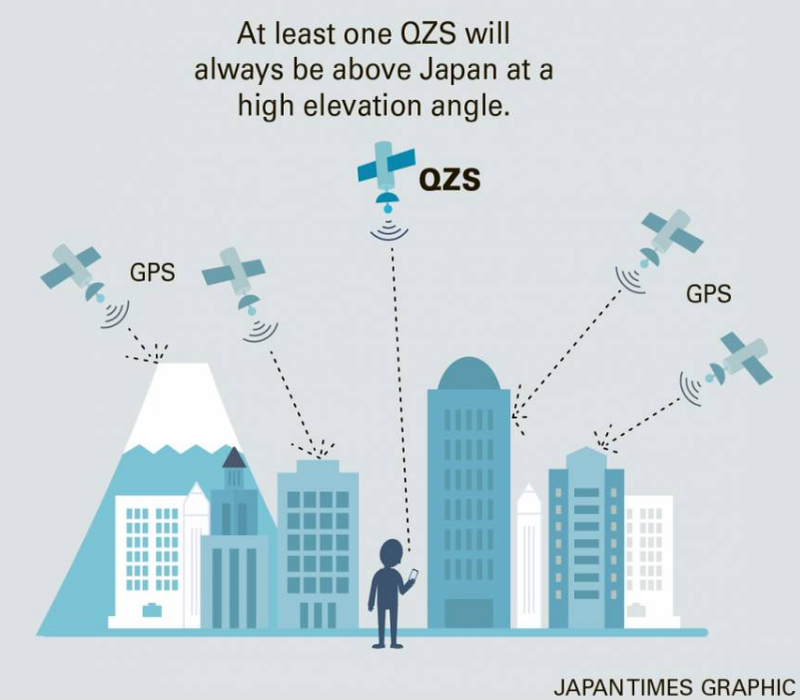 Whereas, the current United States government-run civilian GPS data is provided in degrees of 10 or more meters, Japan's new system will enable accuracy down to the centimeter for civilian (and Olympic) applications. The Odaiba Marine Park in Tokyo Bay will hold the open water swimming events as well as the triathlon swim legs. The area has a long history. Odaiba was a series of six island fortresses constructed in 1853 by Egawa Hidetatsu for the Tokugawa shogunate in order to protect Edo from attack by sea. The primary threat was Commodore Matthew Perry and his Black Ships which had arrived in 1853. Daiba in Japanese refers to the cannon batteries placed on the islands. The modern island of Odaiba began to take shape when the Port of Tokyo opened in 1941. By the early 1990's, Odaiba was transformed to Tokyo Teleport Town, a showcase for futuristic living with new residential and commercial development housing a population of over 100,000. This offshore location is where the 25 women and 25 men will race for medals at the 2020 Tokyo Olympic 10 km marathon swim.